When do you want it? Check if the item is available on the dates you want. 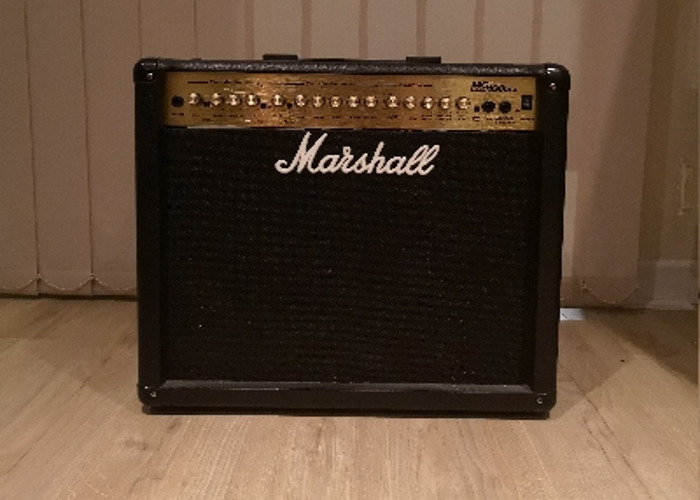 Brilliant amp for rehearsal, a classic. Great warm sound. Share this item with a friend and we'll pay you $10 cash when they rent it.